The intensive four-day program provides continuity and convenience for the interstate and international participants in world class facilities at the Macquarie University Surgical Skills Centre in Sydney, Australia. A/Prof Chan graduated from the University of Sydney and completed his Master of Dental Surgery in 1983. He is a Fellow of the Royal Australasian College of Dental Surgeons and was also a fellow of the College of Dental Surgeons Hong Kong (Prosthodontics), Hong Kong Academy of Medicine (Dental Surgery), Pierre Fauchard Academy and the International College of Dentists. 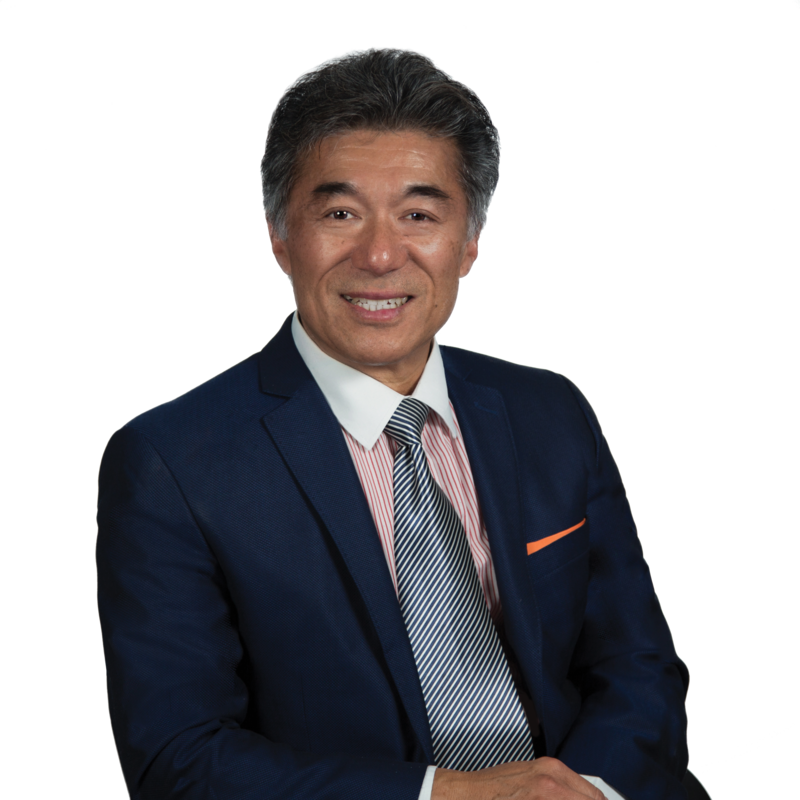 He has practiced implant dentistry since the mid-1980’s and has published in international and Australian journals and has lectured extensively on restorative dentistry, implant surgery/GBR and prosthodontics in Australia, New Zealand, and South-east Asia. He is an Associate Professor in Oral Rehabilitation and is on the faculty for Doctor of Clinical Dentistry (Prosthodontics) and Program Director of Graduate Diploma in Clinical Dentistry (Oral Implants) at the University of Sydney. He is also an Honorary Associate Professor (Oral Rehabilitation) at the University of Hong Kong. He was a past President of the Australasian Osseointegration Society (NSW) Inc. and was in full time referral practice in Sydney limited to implant surgery and Prosthodontics. 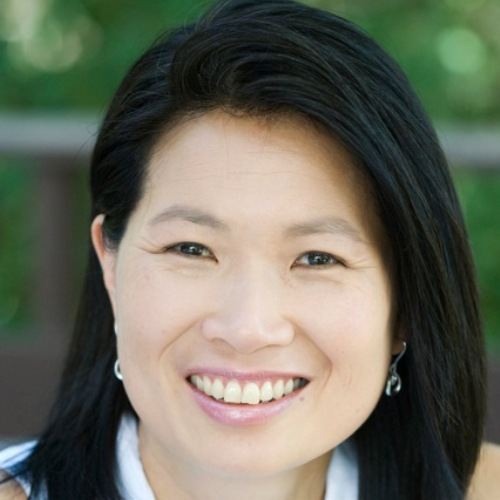 Dr Lydia Lim is an Oral and Maxillofacial Surgeon in Sydney. She is in private practice at Chatswood and she is also a consultant OMS surgeon at Westmead Hospital where she is involved in post-graduate teaching. She is a graduate of Sydney University and completed her post-graduate surgical training in Sydney obtaining the MDSc and FRACDS(OMS) qualifications. She then furthered her training in the United States at the University of Texas. Dr Lim’s practice specialises in Orthognathic surgery and Implantology. She has been performing implant surgery for the past 15 years with a particular focus on complex implant cases including bone grafting , sinus grafting, full arch and zygomatic implant surgery.